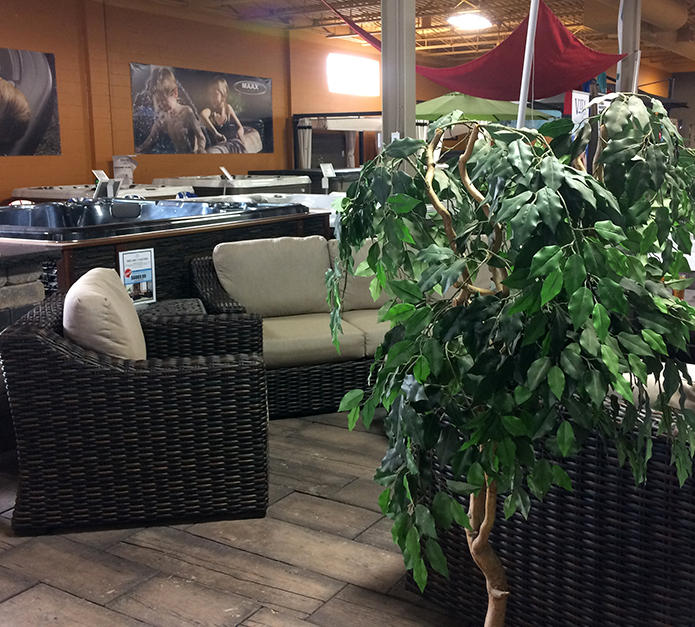 From the moment you walk in the door, you will feel right at home and inspired in Crown Spas & Pools’ beautifully designed and landscaped showroom. 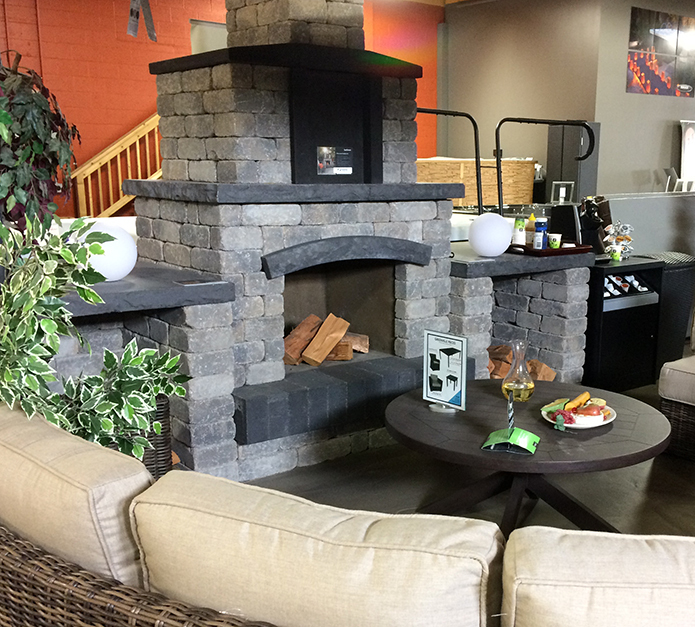 Come and see complete hardscape designs—including a Barkman Stone Oasis fireplace and a full Barkman Harvest Grove Kitchen. 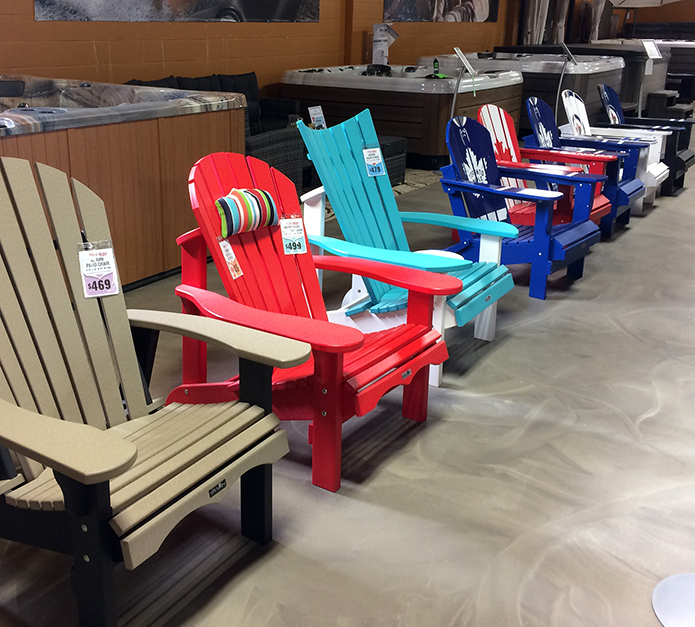 Combine these with our amazing selection of high quality outdoor patio furniture and backyard accessories, it will be easy to imagine your own backyard paradise. 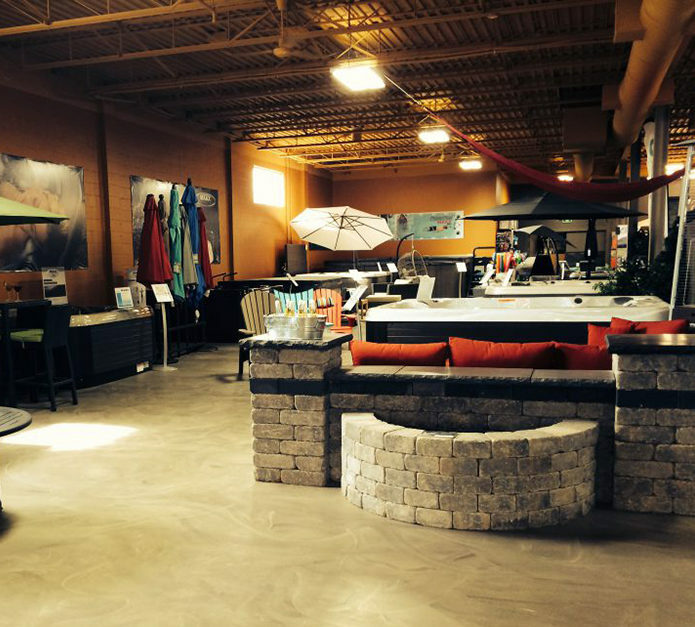 Bring your family for a visit and see hot tubs and swim spas in action. 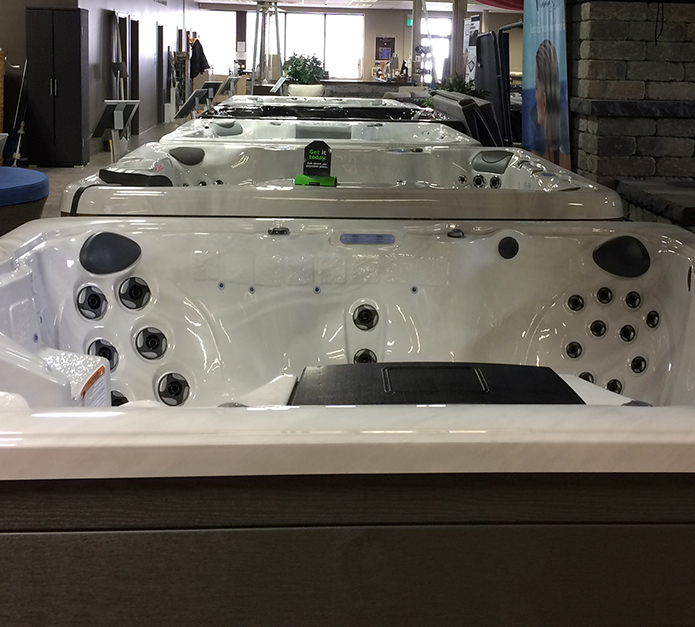 And, of course, you have to check out the main attraction in our store—a fully functioning Endless Pool complete with an underwater motorized treadmill—the ultimate in aquatic fitness machines! Another reason to come by and visit us at 760 Century Street in Winnipeg. Monday to Friday, 10am to 6pm and Saturdays from 10am to 5pm.